Join award-winning costume and set designer, Anna Cordingley as she explores the key role of costume in an opera production and the evolution of costume design since Dame Nellie Melba stormed the world scene. 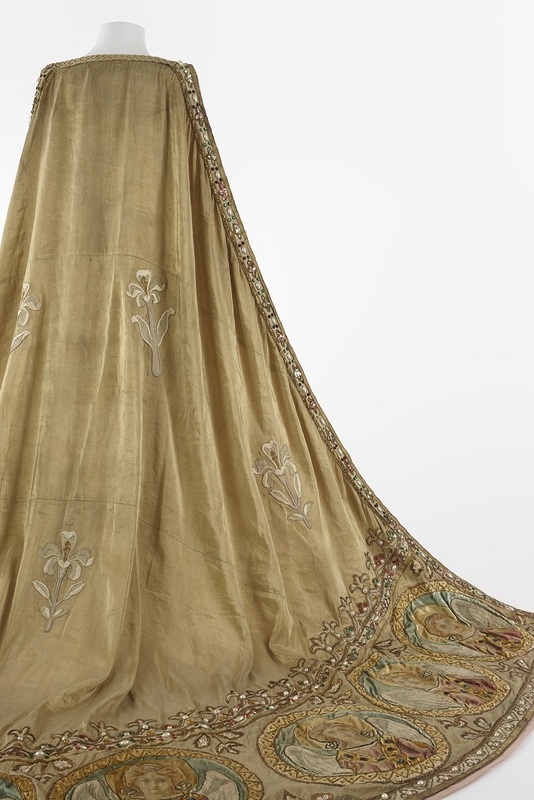 In this free Objects of Fame: Nellie Melba and Percy Grainger exhibition public program Anna will discuss the foundations of great costume design for opera. How does a designer strike a balance between character development, practical considerations and creative vision? How has costume design evolved from Dame Nellie Melba's era? What have been the recent developments in the place of costume within a broader production? Objects of Fame: Nellie Melba and Percy Grainger continues until 17 February 2019. Anna is a Lecturer of Design at the University of Melbourne. She is an alumnus of the Victorian College of the Arts, Drama School (Bachelor of Dramatic Art: Production Design) and the University of Melbourne (Master of Curatorship) and is an active Set, Costume & Exhibition Designer. Her opera credits include: for Opera Australia, AIDA, Opera on the Beach (costume); for Victorian Opera, SUNDAY IN THE PARK WITH GEORGE and THE THREEPENNY OPERA (with STC and Malthouse); for Melbourne Festival, RICHTER/MEINHOF OPERA. In 2018, Anna designs DON GIOVANNI for Opera Queensland.